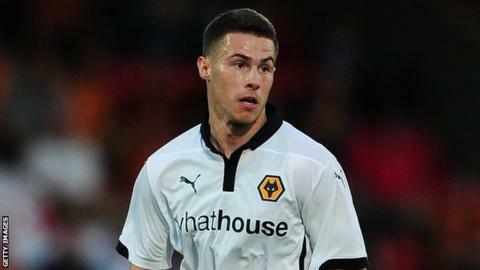 League One side Scunthorpe United have signed midfielder Tommy Rowe on loan from Wolves until 31 October. Rowe has played 14 Championship games since signing from Peterborough in June 2014 but this season has made only one appearance, in the League Cup. The 27-year-old, who can also play at left-back, could make his debut for the Iron against Fleetwood on Saturday. Scunthorpe are 21st in League One, one point adrift of safety, with eight points from their opening 10 games.